HOLTS have been making gardens in Newcastle look good since 1993! 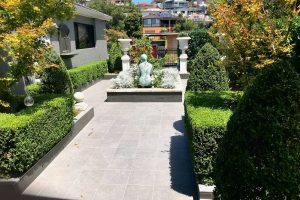 We are gardeners in Newcastle, Lake Macquarie and Maitland to both commercial and residential clients and we have the experience and knowledge to help you. 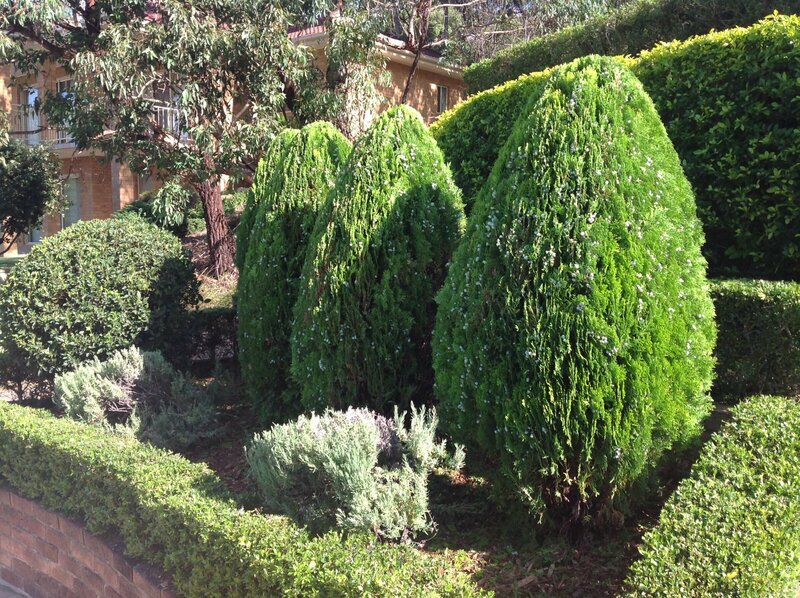 Let us transform your gardens and outdoor areas into beautiful liveable spaces for you to enjoy. Are your gardens a mess or in need of some changes? HOLTS are garden makeover specialists. We can deal with weeds, remove tired plants and re-plant your gardens so they become beautiful spaces. Go to our Garden Makeovers page to see some of our amazing transformations! The ultimate way to keep your gardens looking great. You can have consistent access to help from Newcastle’s most experienced garden maintenance service. Do you have weed problems? HOLTS have 17 years of experience in dealing with all types of weed situations. We can supply the right plants for your situation and plant them out correctly. HOLTS can apply all types of mulch to your gardens so that they are healthier and look good at the same time. 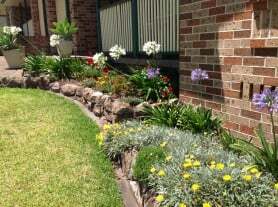 Supply and application of the best products to suit your gardens so that they grow beautifully. 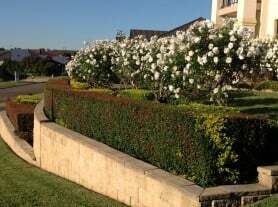 HOLTS have the equipment and experience to maintain hedges, prune your roses and help keep your gardens in good shape! We have a passion for growing spectacular potted and large container plants. The possibilities are endless. Enhance your garden, courtyard, pool area or outdoor space and provide greenery or colour. How Holts Prestige Gardens can help you! 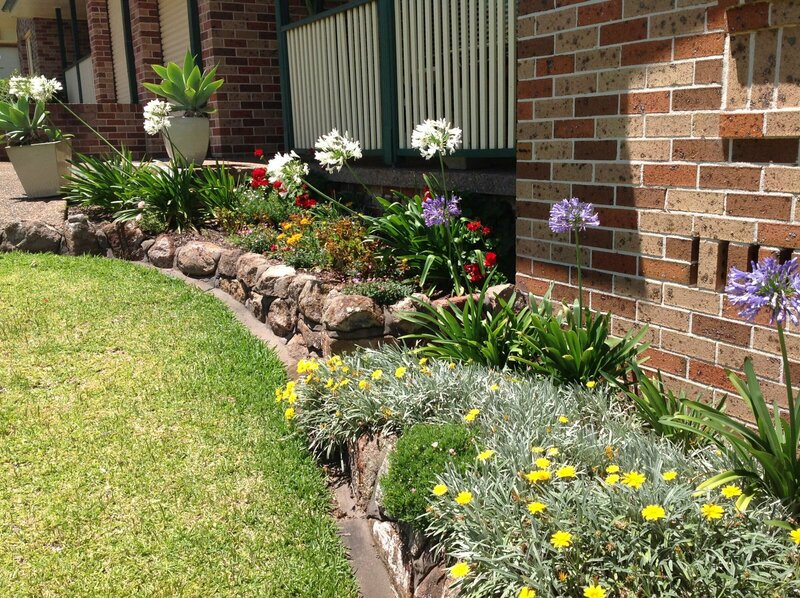 We maintain gardens in Newcastle, Lake Macquarie, Thornton and East Maitland. Now servicing Cooranbong. Many of the gardens which have come under my care started out as anything but beautiful. They were either messy or boring. When you take a look around our website, you’ll see the positive reviews and photos which show multiple examples of gardens which have had a lot of help from Holts. And this is something which sets us apart from everyone else.I won’t just tell you what I can do for you and your gardens; I can show you what I have done. Holts can also help should you wish to plant out your gardens with good performing, suitable plants. 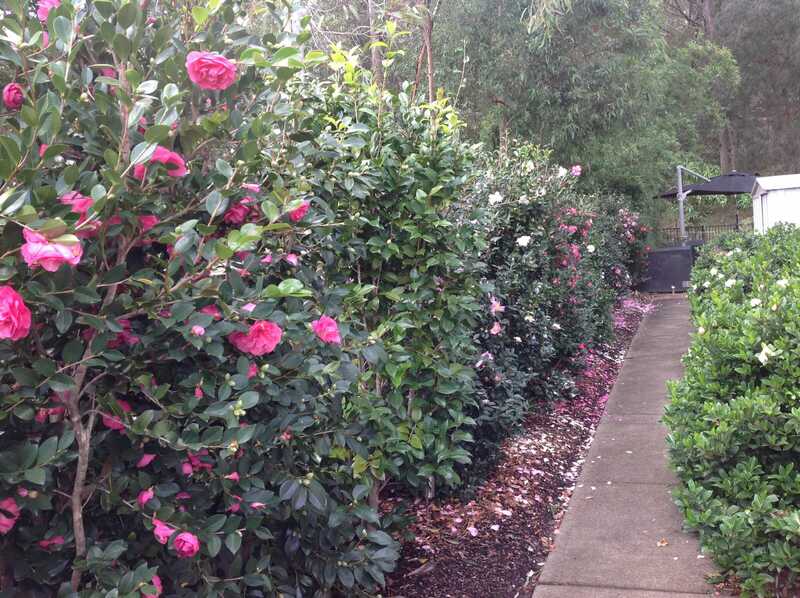 I know what will work in your situation as a result of many years of maintenance gardening. Finally, you can rely on HOLTS to provide you with a level of service and commitment which is unrivalled. So that’s also as rare as hen’s teeth. It’s hard to get good help these days. I am thrilled with how good it looks. I have never seen the garden look this good. In fact I feel good just looking at it. When others have done work on the garden they have just touched the surface; but you clearly have the ‘Midas touch’ to make long-term improvement. 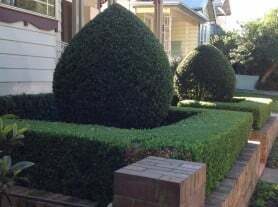 I know that if you keep maintaining our garden in the next year it will continue to thrive and to add value and visual pleasure to the whole neighbourhood. I will recommend you whenever I have the chance. Includes Brian’s favourite plants for low maintenance colourful gardens and simple ways to make your garden’s beautiful, view it now for free. Others tell you what they can do. Brian can show you great examples of what he has done. Brian is creative and this creatively shows up in the results that Brian delivers. 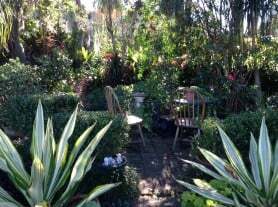 I’ve been around gardens all of my life and a professional maintenance gardener for more than 21 years. 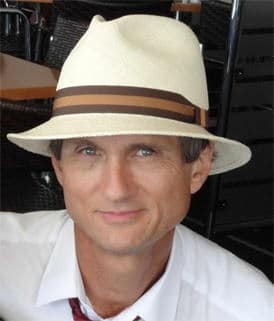 Prior to that I was a school teacher, after graduating in 1980 at Mitchell College of Advanced Education in Bathurst. We are extremely busy running our own business.Before we employed Brian Holts services our gardens were just too much for us to look after. Now the whole family gets to enjoy our lawns & gardens without having to spend our one day off a week mowing, weeding and trimming.Brian has turned our gardens into something to admire, a far cry from the overgrown bunch of plants previously on display.To make the most of your spare time, call Brian, we are sure you will find it worth it. Brian has been caring for my garden for several years and I’ve been happy to recommend his services to others. He is extremely reliable, thorough and hard working and sees the role of garden maintenance as requiring his creativity as well as labour. 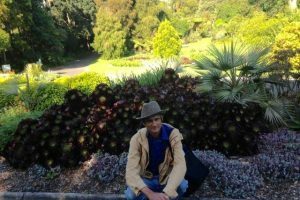 Over time he has significantly enhanced both the appearance and ambience of my garden and is always ready to provide advice about plantings to support the overall effect of the garden. Holt’s Prestige Gardens have now been servicing our garden and it has truly never looked so good. The garden and lawns are now always tidy, well maintained and look fabulous, leaving us with a lot more time on the weekend. There are no organisational hassles, the services are regular and without any effort on my part which makes it all very easy. I would like to acknowledge and thank Brian for an amazing job over the last 2 days. He has literally transformed my entire garden to help me prepare the house for sale. He worked tirelessly after I called him in on very short notice. Every cent well spent as I’m certain this will add thousands to my sale price. The garden looks better than it ever has. We appreciate the fact that you come when you say you will and when you are here you give us value for our money. A professional, knowledgeable and diligent operator. Highly recommended.